MS Westfalia GmbH is one of the largest distributors of medical equipment on the market in Central Europe and the CIS and also produces high-tech medical devices. The company partners with leading manufacturers of medical equipment and closely cooperates with experienced doctors, as well as leading hospitals, universities and research institutions. 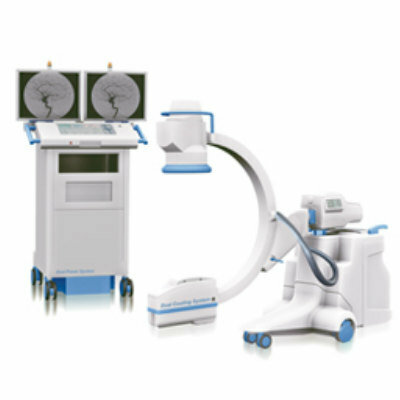 The Ares MR Angio C-arm surgical X-ray system is a mobile unit with a large power reserve and excellent mobility. It features 9-inch/13-inch image intensifiers, removable keyboard, remote control, air cooling system and built-in radiation dosimeter.